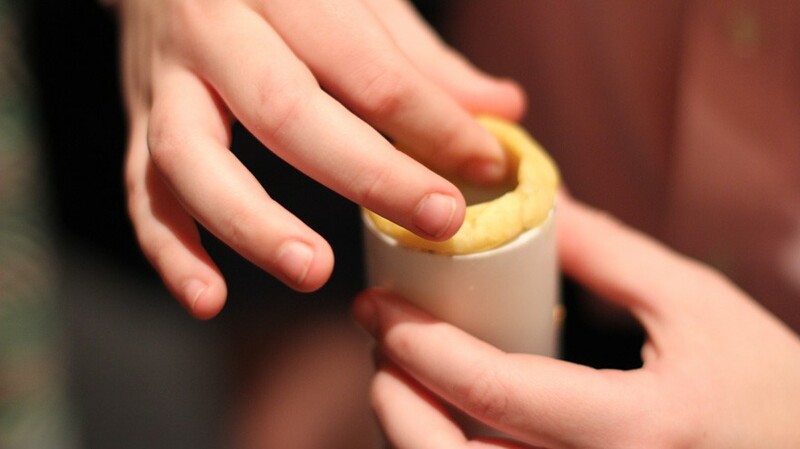 Fun for students ages 5 and up! 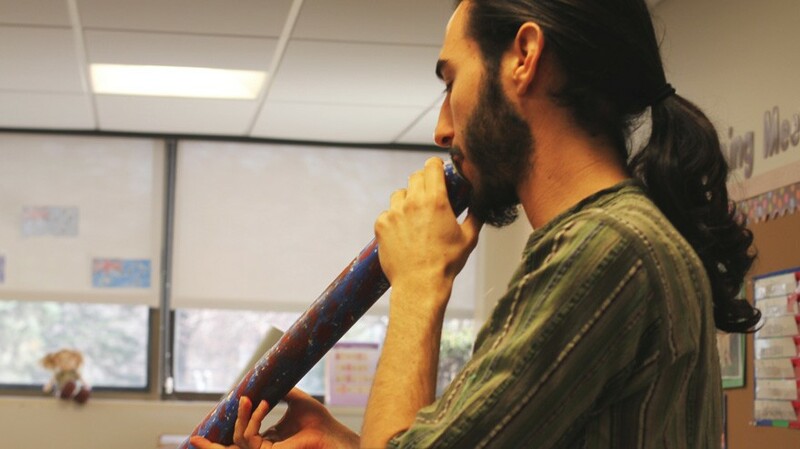 Bring the joy of the didgeridoo to your community with this interactive workshop in which everyone goes home with their own instrument and the basic knowledge of how to play it. 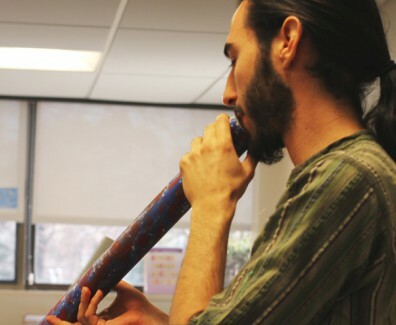 This workshop synthesizes arts and crafts, instrument making and wind instrument techniques into one comprehensive didgeridoo skills workshop that participants will be able to teach to their friends. 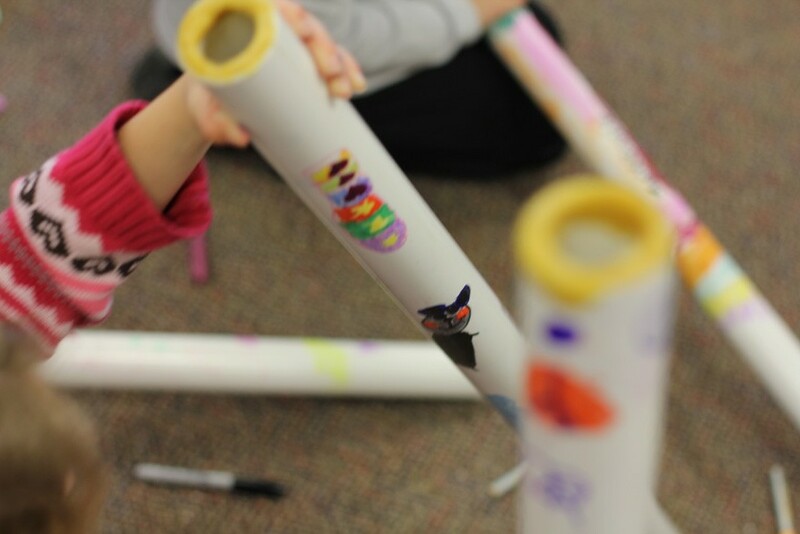 Ideal for schools, summer camps, community centers and anywhere families gather, Make and Play Didgeridoo For Kids is guaranteed fun for the whole family. 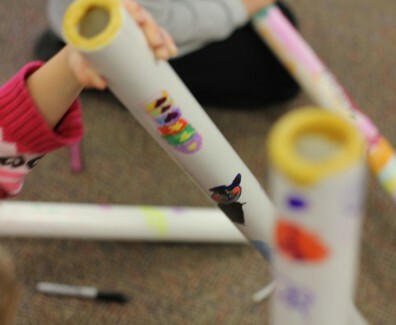 Make fun animal sounds and use the instrument as a healthy outlet for their energy. 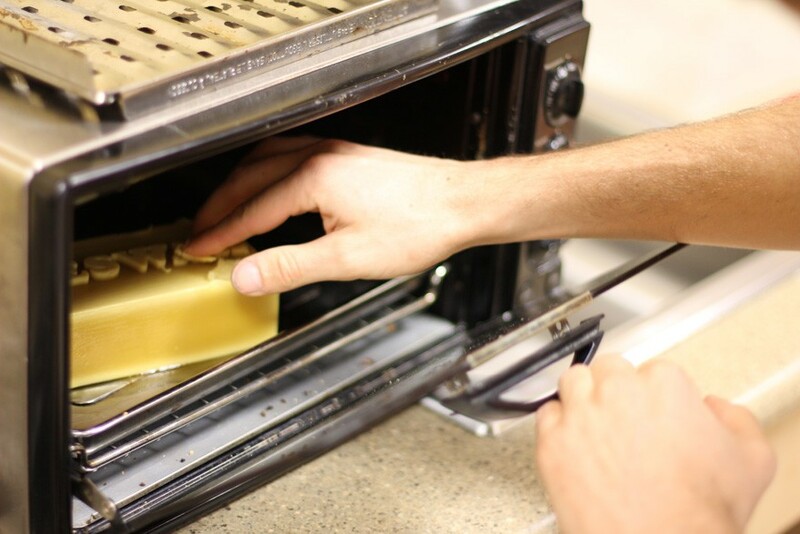 Pricing varies by group size and location. 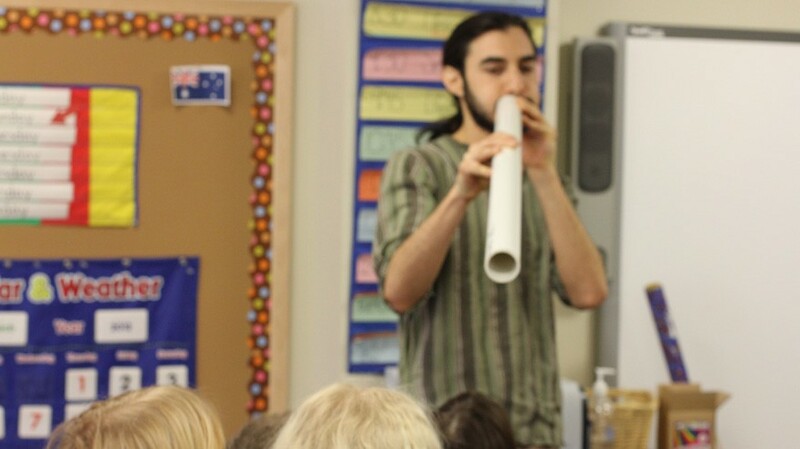 The Magic of the Didgeridoo is an interactive presentation that gets students clapping, singing, dancing and making lots of didgeridoo sounds. 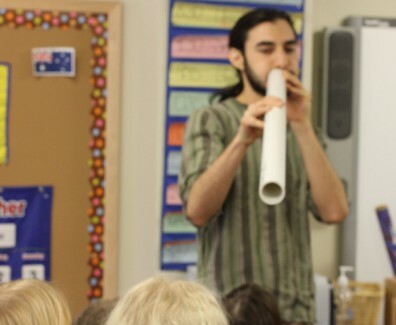 Buzzing the lips, breathing in different rhythms and imitating the “animal sounds” of the didgeridoo are a few of the many engaging techniques students experience. 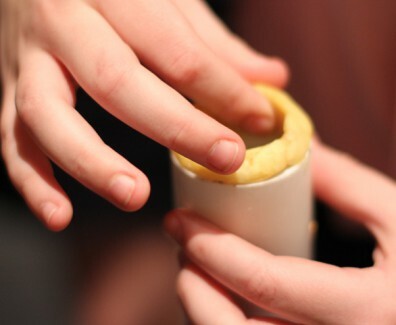 Included in this presentation is a background of the Aboriginal Australian culture surrounding the didgeridoo and how the instrument is created. 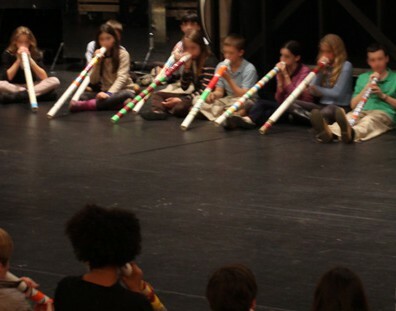 The original didgeridoos were eucalyptus logs hollowed out by termites, and students receive a vivid picture of what this is like.